A stabilised polygenetic result of cross-breeding very high quality two-way genetics. White Widow, of intense aroma and huge resin production, is crossed with an exceptional mother, Flo, coated with trichomes. It has an exquisite fruity, earthy aroma like forest fruits and a strawberry shaded flavour. This super hybrid is the result of the cross between two of the most potent genetics of all time, Ja..
Self-pollination of one of our most powerful mothers, a Black Domina selected since 1998.The self-po..
A 100% feminised automatic strain. Our first auto flowering genetic work. Extremely fast flowering, .. Fantastic cross-breed between our Super Tai and an Early Skunk. As a result we have obtained a very ..
A feminized automatic strain of high stature, we have selected this particular one which can reach a.. Most recent generation automatic strain. Excellent production with big buds covered by abundant and ..
3rd generation auto flowering strain. New auto-flowering version of our SWS02 (S.A.D. Sweet Afgani D..
3rd generation auto-flowering strain. Auto-flowering version of our SWS01 (Black Jack®).This is the ..
3rd generation auto-flowering variety. 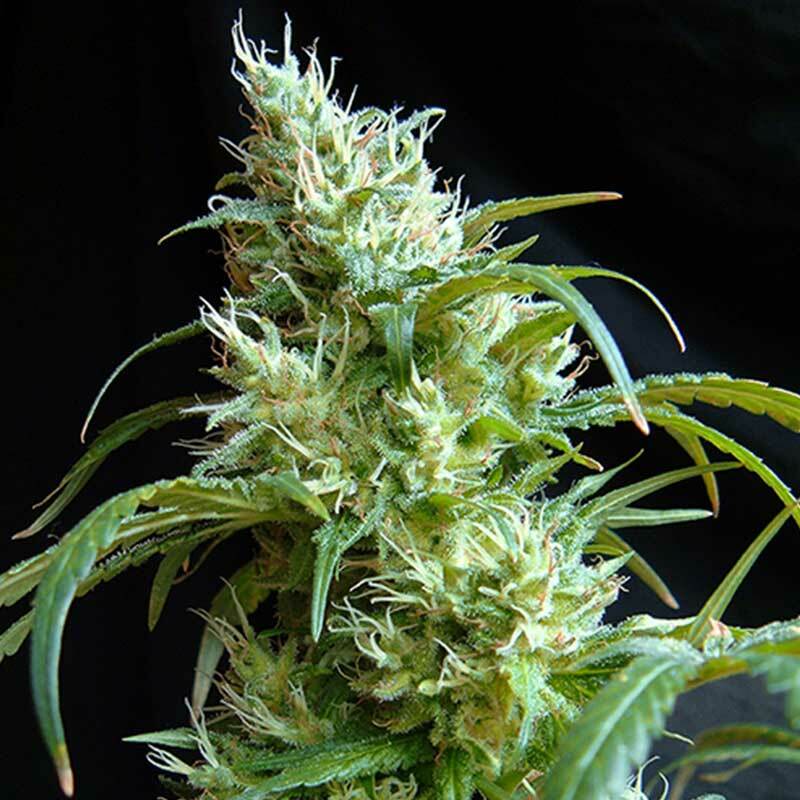 Sweet Seeds has created this hybrid as its tribute to this cl..
3rd generation auto-flowering variety.A poly-hybrid which is the result of multiple crossings betwee..
3rd generation auto flowering. This hybrid is the result of crossing our SWS20 (Big Devil #2 Auto®) ..
Black Cream Auto is a 2013 release from Sweet Seeds which takes its genetics from their most awarded..
2 x Black Jack2 x Psicodelicia2 x S.A.D. Sweet Afgani Delicious S1..
2 x seeds Black Jack Auto2 x seeds Cream Caramel Auto2 x seeds S.A.D. Sweet Afgani..
2 x Jack 472 x Wild Rose2 x Green Poison..
2 x seeds Big Devil Auto2 x seeds Big Devil XL Auto2 x seeds Dark Devil Auto..